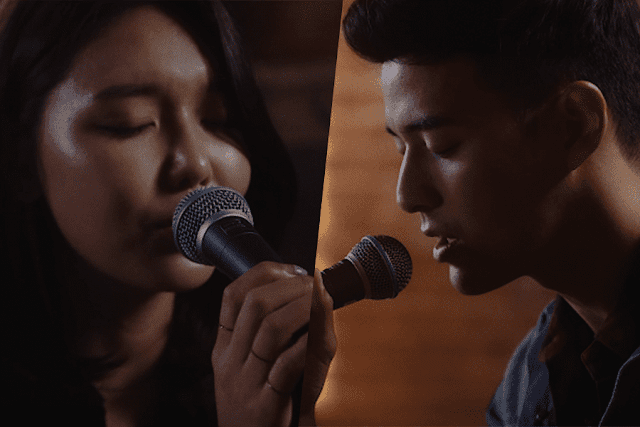 James Lee collaborates with Soo Young for an acoustic track "Let's Get Away"
After a successful release of “The Light” single, JAMES collaborates with Girls' Generation's SOOYOUNG for an acoustic love track, “Let’s Get Away”. This track is about the feeling of wanting to get away from the weight of the world with someone you love. It’s about a girl who can change your reality no matter what the circumstances are. She is the answer to all of your problems and when you’re with her it feels better than any painkiller can make you. 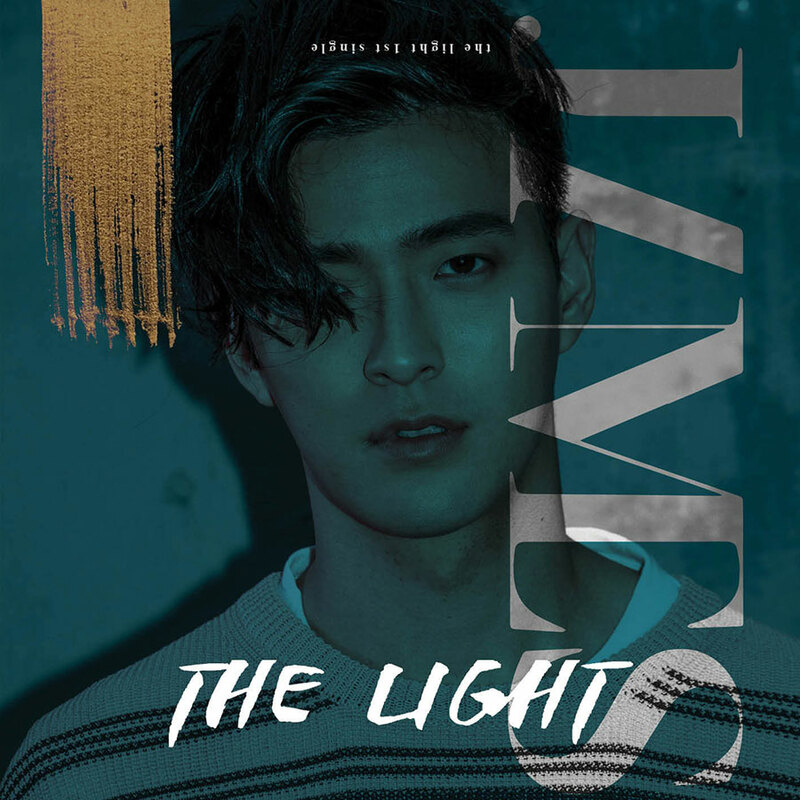 JAMES was a Bassist for the Korean-American rock band by the name of Royal Pirates debuted into the world of K-pop. Sadly a devastating freak accident in 2015, changed everything for JAMES forcing him to go on hiatus. A debilitating accident resulted in his left hand being almost chopped off and reattached with minimal function, ending his career as a worldwide touring bassist. After 5 surgeries, JAMES moved back to LA and started a kick-starter project called ‘The LIGHT EP’ including music written post-accident detailing his journey since then. He considers music his rehabilitation and continues writing and creating as his passion. JAMES previously released his first solo single entitled “The Light” where he wrote the track after his tragic accident. It’s an electronic mid-tempo song describing his journey from the darkness of depression to accepting God as his savior. It is an emotional cry for help and conversation with hope through the darkest time in his life.